Let me start by saying I’m not here to dog personal training. There is absolutely a niche for that fee-based service, and there is clearly a clientele for it. It should definitely remain an option in fitness centers. 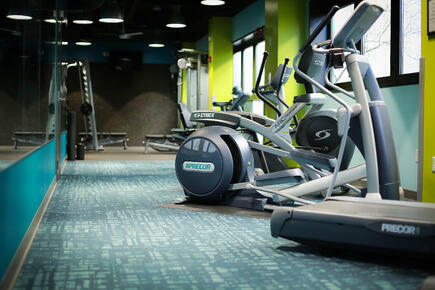 But sometimes, there are people in corporate fitness client settings who simply cannot afford the service. And the real rub is that often, the people who can’t afford it are the ones who would benefit the most from it. If you’re a trainer, you know what I’m talking about. If you’re charged with overseeing outcomes from your corporate fitness program, you may be pulling out your hair trying to figure out how to get more people exercising on a regular basis. Personal training could help, but again, you're stuck with that price point issue that makes the service out of reach for many. The research is clear: moving more is good for your health and sitting is WAY worse than we thought. But let’s face it, for someone who is new to exercise or who, for whatever reason, is intimidated by the gym, a little hand-holding from a compassionate and capable professional can go a long way toward boosting the confidence of an unsure individual. The struggle is how to create opportunities for that hand-holding that don’t cross the line into fee-based personal training. Fortunately, we’ve landed on a service that has proven to be a major value-add both for our clients and for their employees. Personal Fitness Quest, NIFS’s alternative to personal training, was born out of our staff routinely encountering the challenge of trying to invite more members to exercise regularly as a way to improve their health, and knocking up against people who needed more than a little instruction. Here are a few snippets of success stories from the service. Joyce’s Story: In January 2011 I started working out consistently. After working out with Adrienne through my Personal Fitness Quest, I started to feel more confident. I later joined Weight Watchers and almost three years later, I’m 80 pounds lighter, off my blood pressure meds, and feeling great! Jen’s Story: When I started my first Personal Fitness Quest, I was walking for exercise. My NIFS staff trainer whipped me into shape and in that first six weeks I lost 11 pounds and seven inches. Since then, I’ve completed two more Personal Fitness Quests with the NIFS staff as well as started other healthy behaviors. As of July 2013, I had lost 115 pounds. Julie’s Story: In August 2012, I started my first Personal Fitness Quest with Anne. She had me do things I didn’t think I could or wouldn’t try. I complained and whined but she said I’m the only person who smiled the entire time. After a year and a half, I’ve learned a whole new way to exercise and I’m thrilled to say I’ve lost more than 60 pounds and almost 40 inches. 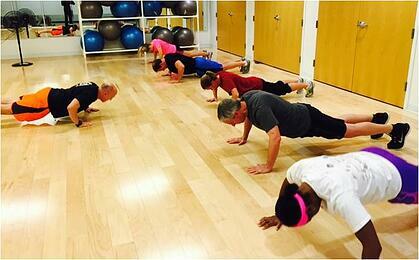 Learn how you can implement a personal fitness quest program at your corporate fitness center by signing up for NIFS best practice series. 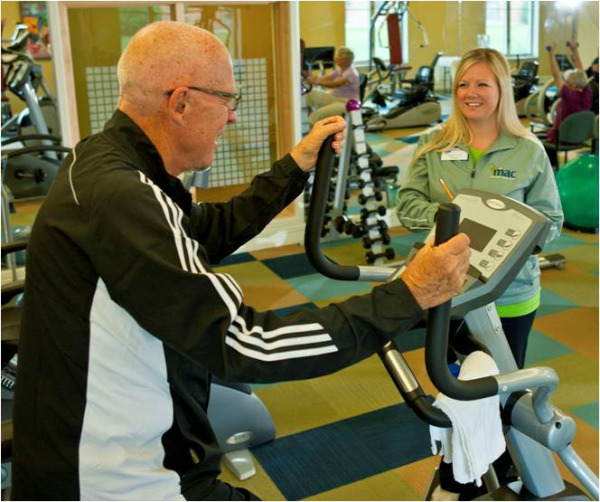 At NIFS, we work in both corporate and senior living settings supporting client wellness strategies. After having done that work in diverse environments for various audiences over the last 25 years, we’ve learned a thing or two about what really works when you’re trying to promote living well. Below are two key elements your wellness program may be missing. We’ve hired hundreds of qualified wellness professionals to work with our many clients over the last two decades. And we’ve made some hiring mistakes. But we’ve learned from those situations and cultivated a more comprehensive interview and an effective onboarding process. Hire well and you’ll be well on your way to cultivating significant and meaningful opportunities for well-living for your employees or residents. If you don’t hire well for wellness, your strategy, programs, or initiatives are destined for mediocrity at best. If you don’t know what skills and abilities you need for your wellness strategy, consider outsourcing your staffing to a partner. Let them be your expert so that you can spend your time and energy running your business. I’ve said it before and I’ll say it again: wellness is not rocket science. But that doesn’t mean it doesn’t require strategic thinking and thoughtful planning. Wellness services should be part of a larger vision that is focused on creating engaging opportunities for well-living. There is no shortage of valuable resources available for program ideas online. Join a few LinkedIn groups and you’ll soon begin to see engaging ideas and thoughtful discussion that can help take your programming to the next level. Or subscribe to our blog for digestable on-the-ground tips for wellness practitioners as well as high level strategy solutions for wellness leaders. And let’s talk a little bit about data. How are you gathering it? What are you doing with the data you have? Burying your head in the sand on data is not an answer. 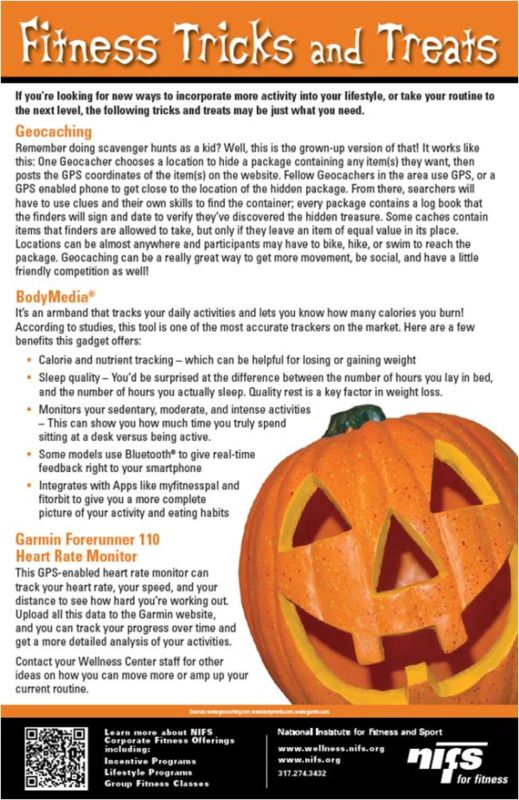 I’ve written before on how to gather data that you can actually use in your wellness program. You really can’t afford to continue the work without making legitimate attempts to measure what you’re managing. Otherwise, how will you ever know if your efforts are making the desired impact? Looking for Best Practice Ideas? Do you feel that you have to use machines or dumbbells to get a good strength workout? Well, it’s time to think outside of the box and incorporate resistance bands into your workout. In the past, bands were seen for older adults because they may not make you sore or you don’t feel they are as intense. Bands are great to throw in your bag or car while traveling because they don’t take up much space and aren’t near as heavy to carry around. One advantage to using bands is you have to use your muscles to control the band throughout the entire lift. Usually with dumbbells there is a part of the lift where you’re not using much muscle control. If it’s not burning your muscles at the end of a resistance band workout, then double up! That’s right; grab two thicker bands for added intensity. When using bands, think slow and controlled movements! You need to control the band, don’t let the band control you. Adding in holds & pulses with your reps really helps to “feel the burn”. Try this band workout at least a couple times a month to mix up your strength workouts. Also, keep your eye out for a part two to this blog incorporating partner band exercises. Band underneath both feet; place both handles in front of your body, grabbing both handles with both hands, upright rows (elbows come up high than your wrist). 20 reps. Fit tip - the thicker the band, the higher the resistance, so pick your poison by challenging yourself!